We pride ourselves on being a trustworthy small company that will accommodate all your needs on the maintenance of your Swimming Pool. Email us or call 01491 578195 for a free quotation for a maintenance contract, or visit the shop to see our in stock equipment. Feel free to pop up to the shop to see the range of Pro Swim chemicals, pipe and fittings, cleaning equipment, thermometers & winter/summer cover & liner/tile samples. We are now stocking our own label swimming pool chemicals. 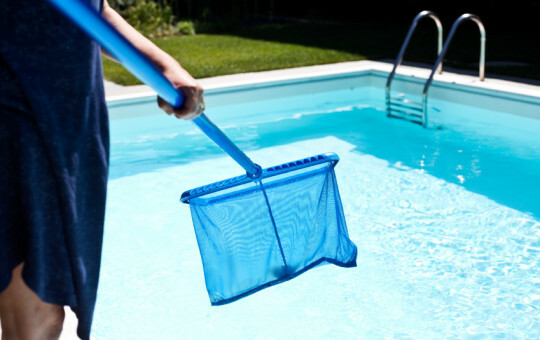 We offer everything you need to maintain your swimming pool. Contact us for a free quotation for a maintenance contract, or visit the shop to see our in stock equipment. 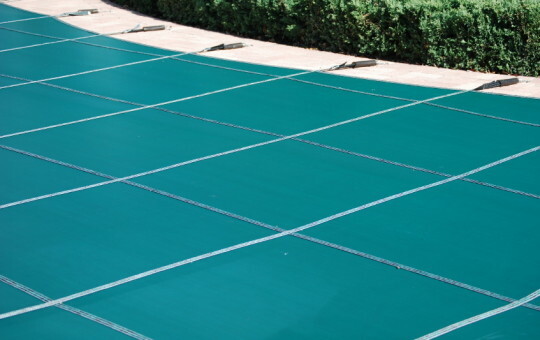 We offer a variety of glass and ceramic tiles for your swimming pool. Patterned and plain liners also available in many different designs to suit your needs. 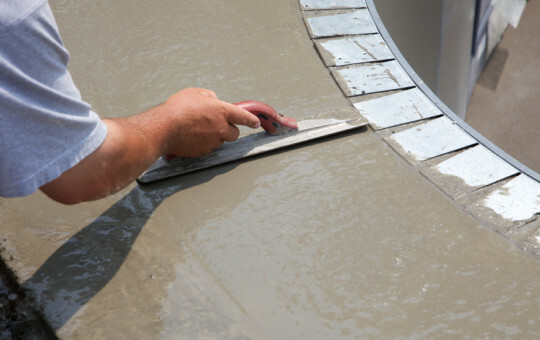 Free quotations on request! Winter Debris Covers supplied and quoted for your requirements, whether its standard or criss cross. 400 micron Summer Covers also supplied. All covers are made to measure. Liner sonar leak detection, now available. After nearly 30 years working with Aztec, Trevor has now retired. We wish him a very happy & long retirement. April 2017 – Ryan joined the team! We look forward to many more years working with Ryan. It isn’t always possible to keep the office open during the hours listed above so we recommend calling the office on 01491 578195 before you visit, to confirm someone is there.